Is there a better alternative to Checkers Clash Classic? Is Checkers Clash Classic really the best app in Card and Board category? Will Checkers Clash Classic work good on macOS 10.13.4? 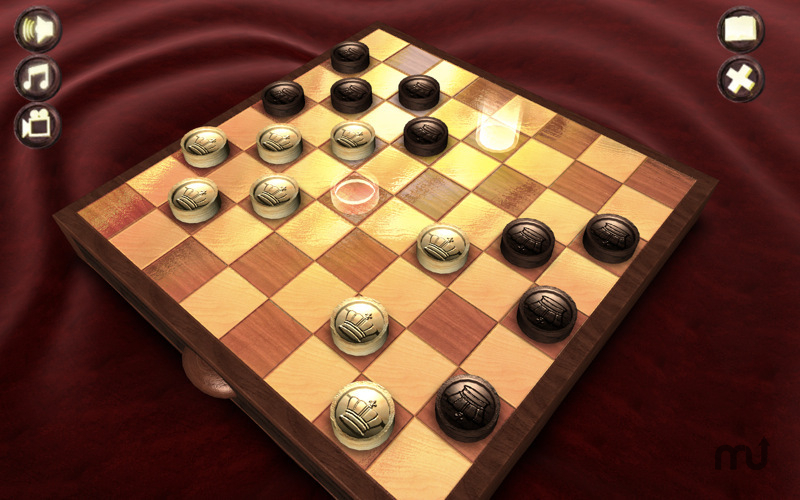 Checkers Clash Classic is a perfect checkers board game for you. Choose the level and the number of pieces you want to start the match or even use high standard tournament rules, like the "Tablita". This game uses a combination of the International Draughts set of rules with the English Draughts board size. According to the World Draughts Federation (FMJD), it is called as Brazilian Checkers or Damas Brasileiras, in Portuguese. Checkers Clash Classic needs a review. Be the first to review this app and get the discussion started! Checkers Clash Classic needs a rating. Be the first to rate this app and get the discussion started!